LOWEST ULTRABOX PLASTIC LOCKER PRICES IN THE UK!! 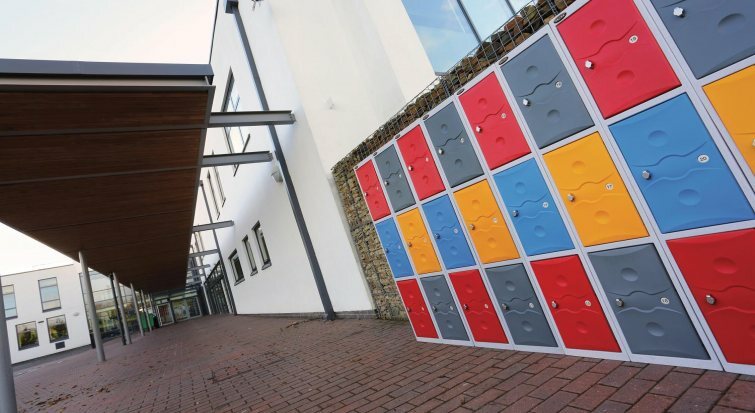 Our plastic lockers are better than wood or steel as they don’t rot or rust, yet they’re immensely strong and secure and can be used both indoors and outside. 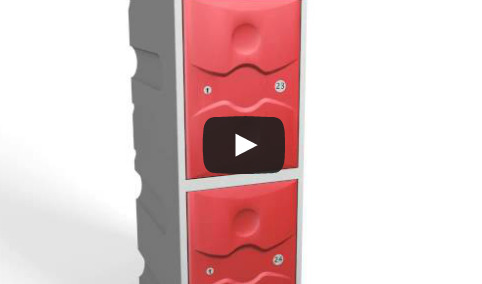 We don’t offer you the biggest choice of plastic lockers – just the best. 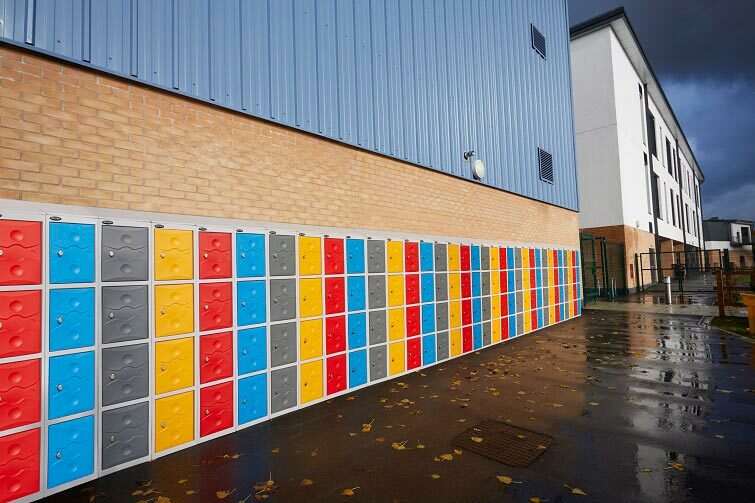 So we don’t make you do all the hard work trawling through hundreds of locker options and getting confused and frustrated as to which one is right for you. We make it really easy. We’ve nothing that’s mediocre, nothing that’s just OK. We insist on only offering the very best plastic lockers storage – which is why we only recommend 3 types of lockers: eXtreme™ Plastic Lockers, UltraBox Plastic Lockers and UltraBox Plus Plastic Lockers. As we supply only 3 types means we buy in bulk, so we also offer you the best savings and volume discounts too. Our differences don’t stop there: we offer a full On-Site Survey, Planning Consultation, Free Delivery, plus professional Installation. 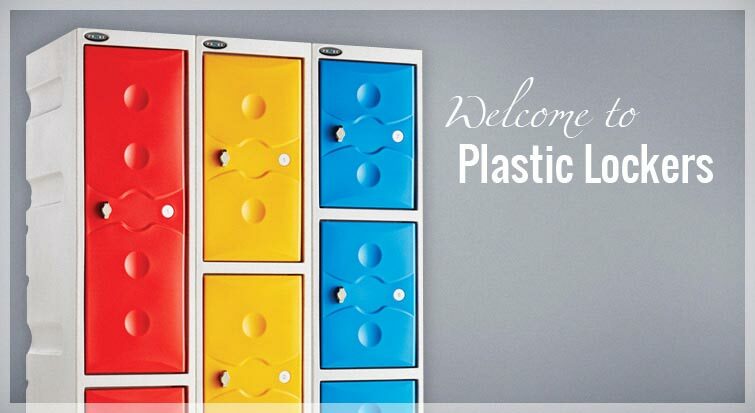 We’re here to give you the very best guidance and free advice so you can find plastic lockers for your needs.